Human Resources Professionals are faced with the challenge to streamline headcount, improve hiring outcomes and enhance performance management practices in this “do more with less” economy. Developing best practices to ensure that the right people are in the right places doing the right things will ultimately help organizations maximize their Human Capital investment. 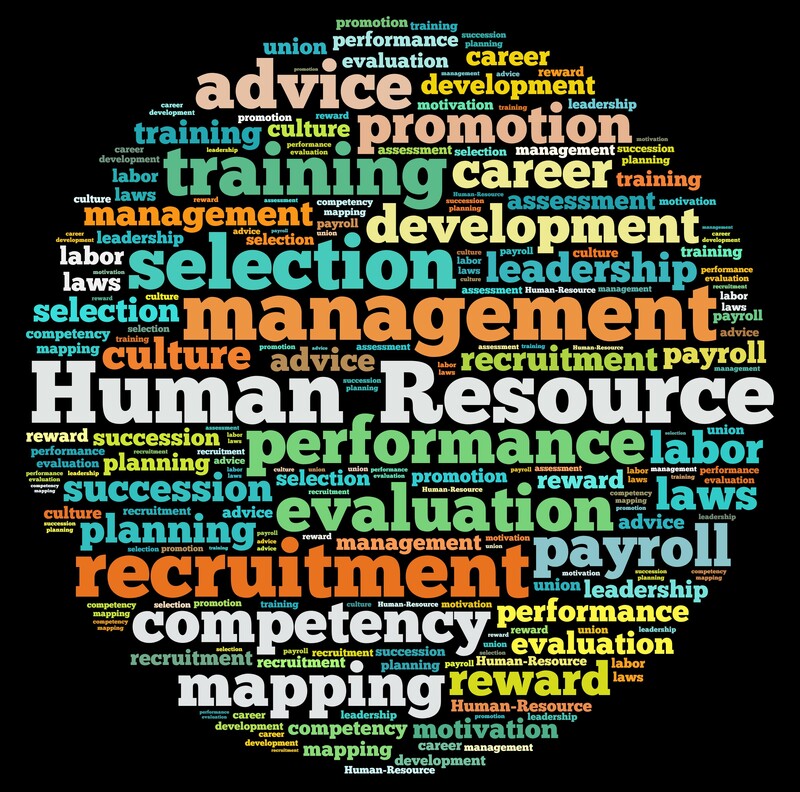 A main concept that will maximize Human Capital is a close alignment of the hiring, training, and evaluation practices with company mission, vision and values. These elements make up the “moral compass” of an organization. Just like any relationship, if you are closely aligned with a person’s morals, values and overall outlook on life – you are likely to form a strong bond. We spend a lot of time and energy picking our friends and companions in life. We typically date a few different people before we commit to long-term relationships or marriages. Why would we treat an employment relationship differently? After all, we spend a whole lot of our time in that relationship! Competencies – Identify behaviors and attitudes of individuals that are core to the organization’s mission, vision and values in addition to those that are required for job-specific success. Define what those are, why they are important and what they look like in the form of actions and results. These can then be developed into training objectives, evaluation metrics and interview questions. Assessment – Select assessments that are aligned with required skills (such as in-box exercises or technical tests) as well as personality and preference-based assessments to test core competencies. Identify some internal, ideal benchmarks for these and consider an activity or scenario exercise to determine how individuals will behave under similar circumstances. Interview Process – Insert multiple stages into your interview process and involve multiple viewpoints. For a cultural fit perspective, involve direct team members with whom this individual will be working and encourage them to provide a realistic job profile including how decisions get made and communicated, what career growth looks like, management style and team expectations. Performance Evaluations – Performance expectations and metrics that are aligned with company mission, vision, values will drive the behavior of progression and growth within your workforce. Incorporating specific developmental goals that relate to learning and applying concepts of your business models, codes of conduct, business acumen and organizational development will enable focus on the cultivation of professionalism and success.